Save money on dry cleaning and use the natural self- cleaning effect of woolen suits. Use the dry cleaning services only to mainly press your garments. Most high end suits are made from wool, which contains a protective substance called lanolin. This wool grease acts like a natural protection for each fiber. Have you ever smelled the distinctive scent when walking out into the slight rain with a woolen jumper? Lanolin is still “working” actively around the fiber and keeps little impurities or stains moving. This is why our grandmother was able to “brush” and clean grandfathers tweed jacket. Please use this effect as long as you can, as it maintains the look and elegance of wool. Obviously there comes the time when bits of cake or juice find the wrong spot, and there is no other way. In that case it has to be made sure that the expensive buttons on a suit jacket or coat are covered before undergoing treatment. So how to keep your garments in shape ? 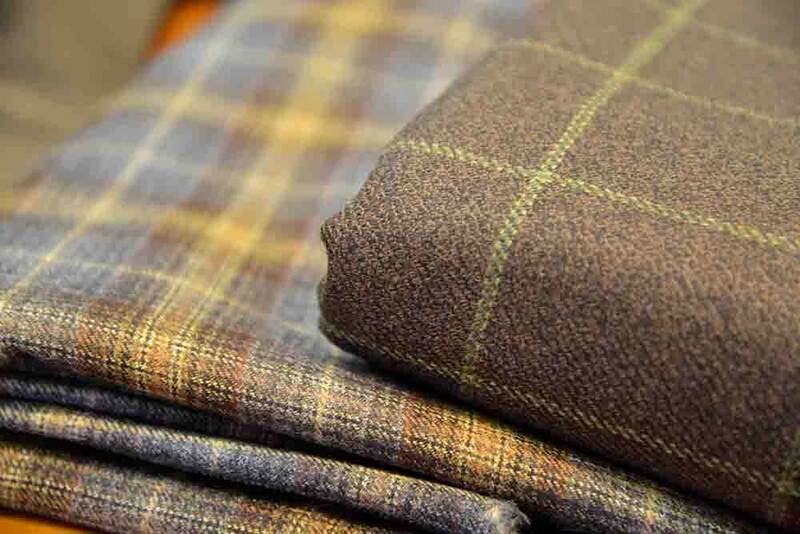 After use, a woolen suit needs to rest for at least 24 hours. The wool will relax and breath, even party smell will be gone. The jacket should be hung up with front buttons closed on a jacket hanger, possibly outside on the balcony under the roof. The trousers should be hung upside down, so their own weight straightens them out. 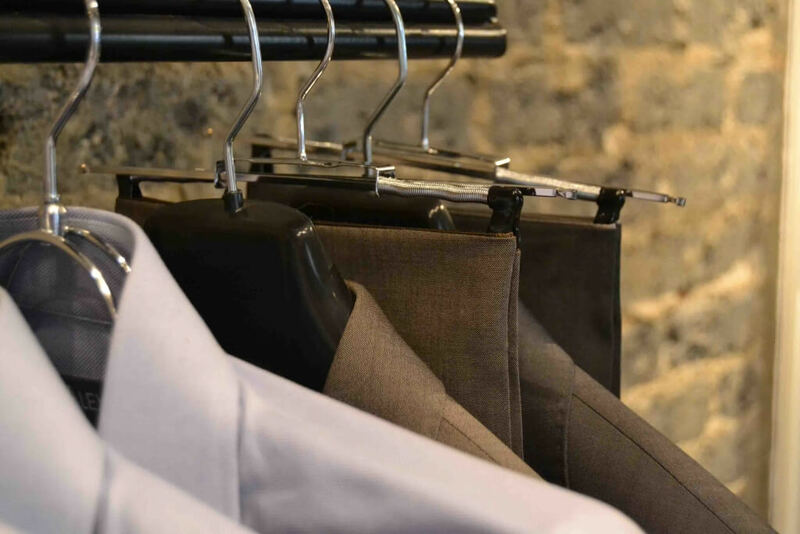 If the garments are looked after properly, they only need to be pressed from time to time. In this case the drycleaners can be of good service, but at much lower cost! Please contact us should you wish to obtain more information about how to store your garments. The Alexander Team is glad to assist you!